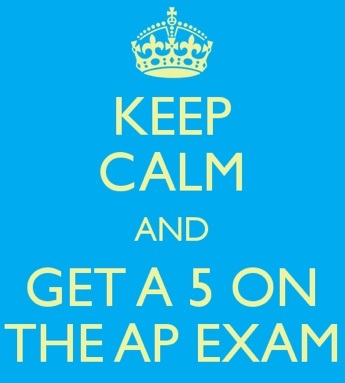 These year’s AP Calculus exams are on the morning of Thursday May 5, 2016. 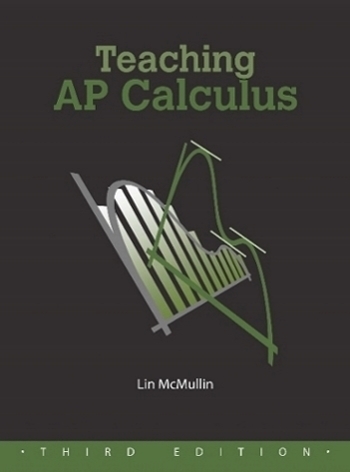 Later this month or early next month AP Calculus teachers will begin their review for the exams. The links to past posts on getting ready and reviewing for the exams are below. I’m posting them ahead of time so you will have time to use them in your planning. Released free-response questions are available from AP Central. Click here for AB and here for BC. Released multiple-choice questions are available only to teachers at your AP Audit website (click on “Secure Documents” on the lower left of the screen. Remember that these four years’ exams (2012 – 2015) are not allowed to leave your room (literally) and they may not be posted anywhere on-line. I have a shorter and much less detailed three-page free-response (1998 – 2015) index and multiple-choice (2003, 2008, 2012 – 2015 ) index. Click here.The multiple choice question are grouped by the “Type Questions” referred to below. One interesting feature is that you can see at a glance the number of times each type question was asked from year to year; this may help you decide what to emphasize. Practice exams – A Modest Proposal All the past exams are available online – what to consider when your students find them. Writing on the AP Calculus Exam Don’t miss these 7+ FR points. March 1, 2016 in AP Calculus Exams, Reviewing.